My past few days have been filled and occupied hour-to-hour (*cries a river*). But it is not without fun with my colleagues and my never-ending passion for nail art. Once again, I've seen so many of my students coming in and out for self-study and classes to further improve on their skills, i'm really touched by their determination. Many girls (and foreigners, mainly Japanese ladies) have approached us for the Nail Up! magazine as it is really hard to get their hands on it. 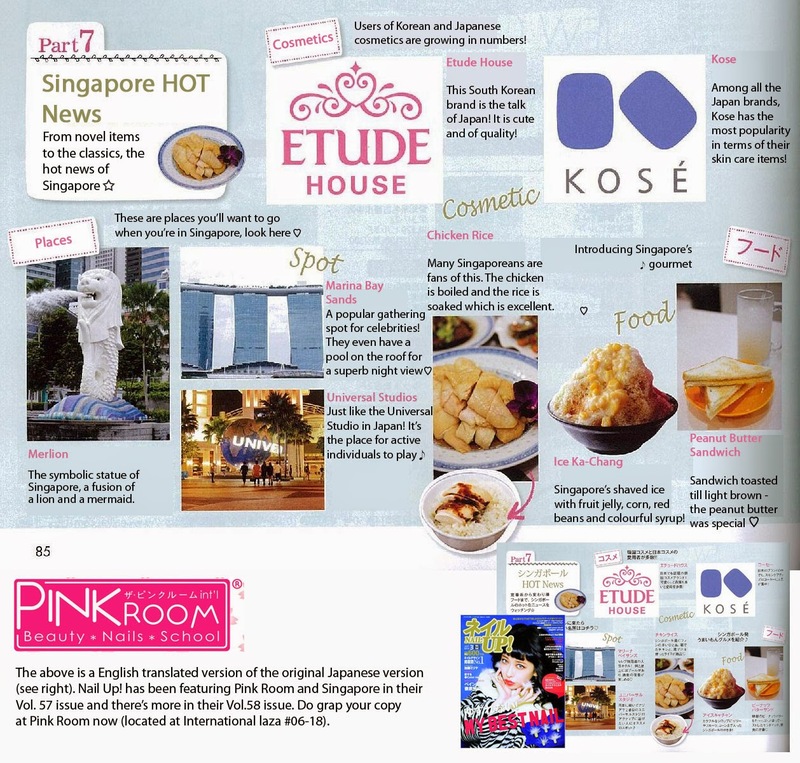 But from now on, it'll be readily available at Shoppink Room (International Plaza #06-18) and if you subscribe to Nail Up! right now, you'll get a free issue (Vol.57). Well, I guess the most memorable event that happened was the exclusive customized nail art class we've hosted for the ladies from Bobbi's Pole Studio! They are a group of bubbly and fun ladies who finished their session with a changed perception about nail art! Isabella (right) thought that nail painting was easy and she was so cute throughout the class, talking about giving up on her nails. I guess learning nail art really takes a lot of practice and can be hard for individuals with no prior experience. 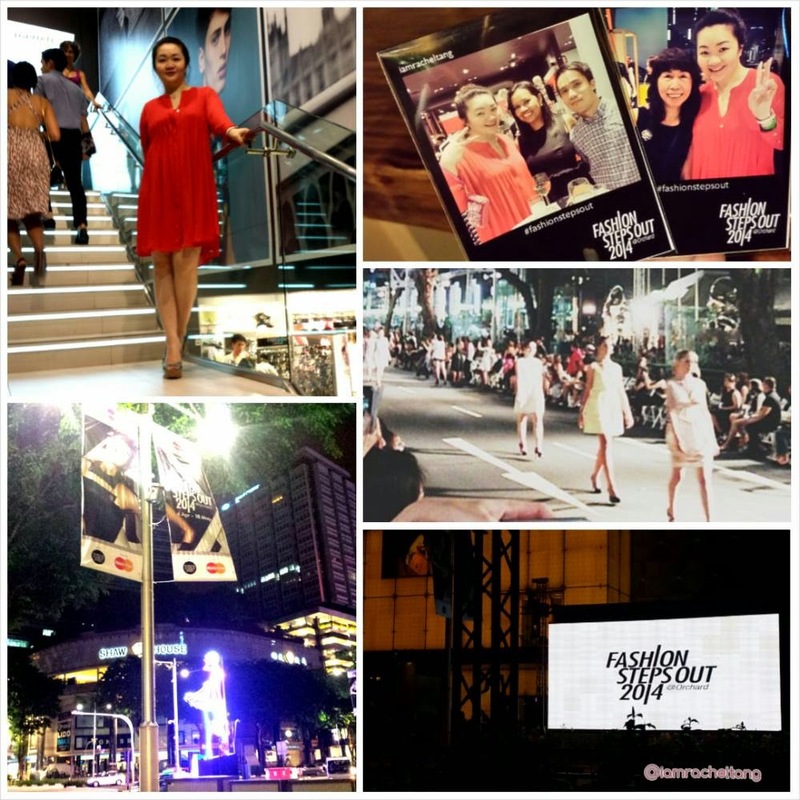 Not forgetting my invitation to Singapore's annual biggest fashion event which I attended last Saturday, Fashion Step Out 2014 (FOS2014)! 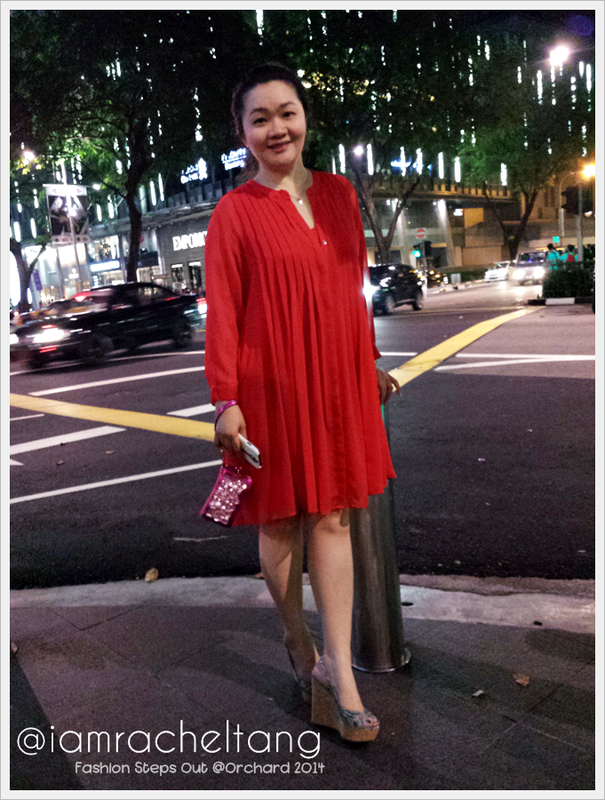 Because I had my Gelly Tole Class that afternoon, I brought along a dress to change out and I'm so glad I decided to wear my mandarin red dress! I met many fashionistas and designers during that night! Their models were strutting it and the fashion pieces are breathtaking! Due to this event, the street along Orchard is actually cordoned off and the traffic have to be re-directed, it was really an eye-opener watching the models walking up and down a usually busy road. God has been good to me and it has been another pleasant week. 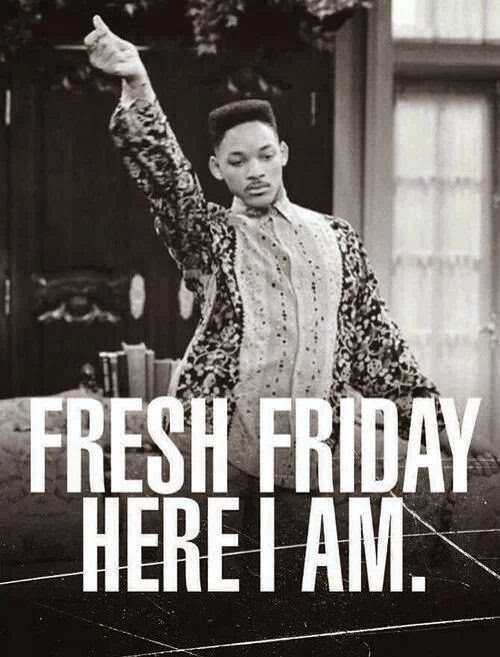 I'm off for my break and i'll look forward to the next week, xo.